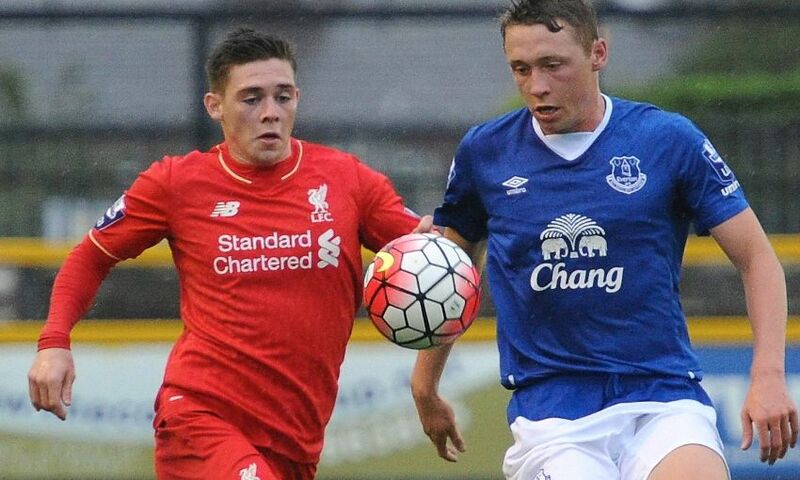 Academy forward Jack Dunn has joined League Two side Morecambe on a half-season loan deal. The 21-year-old Scouser actually played against the Shrimps earlier today and netted as Liverpool U23s recorded a 2-1 victory in a pre-season friendly at the Globe Arena. Dunn, who has battled back to full fitness after injury, has previously had loan spells with Cheltenham Town and Burton Albion. Speaking to Morecambe's official website, Shrimps boss Jim Bentley said: "Jack is someone who has always impressed me and I am delighted that he has come to us. “He is an excellent player and a great finisher and he will be a real boost to the squad and I am sure he will excite the fans as well."